Visiting Japan and planning to travel to Nagasaki Prefecture? 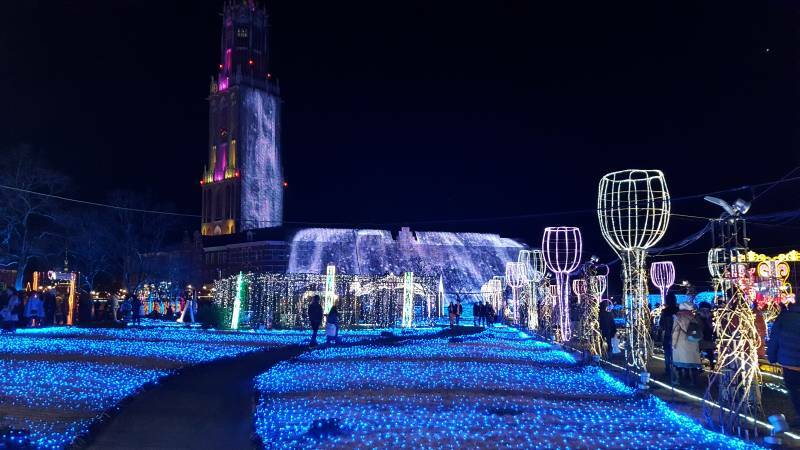 You might want to stop by the Huis Ten Bosch theme park. 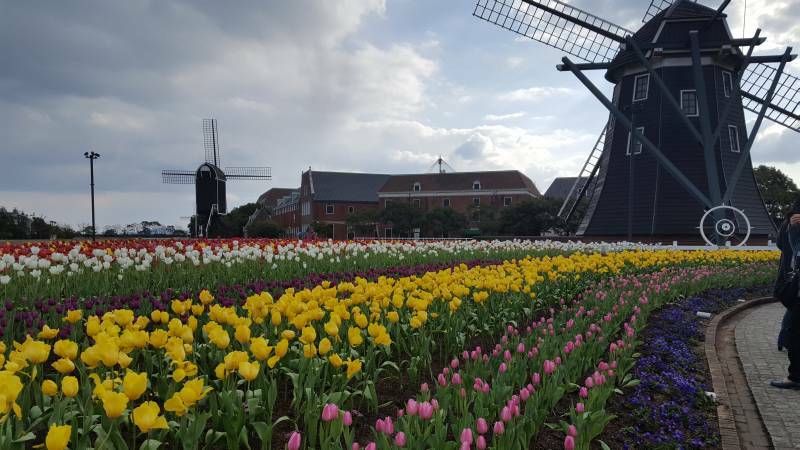 Located in Sasebo city, north of Nagasaki city, the park is constructed around the theme of the Netherlands, with old Dutch buildings and structures. The Dutch have a long history with Japan. They were one of the first Europeans to set up trade with Japan, setting up a trade post near Sasebo in 1609. And after the 1630’s the Dutch were the only commercial trade partner from the West allowed to remain in Japan by the Tokugawa shogunate, trading from an island in Nagasaki Bay. 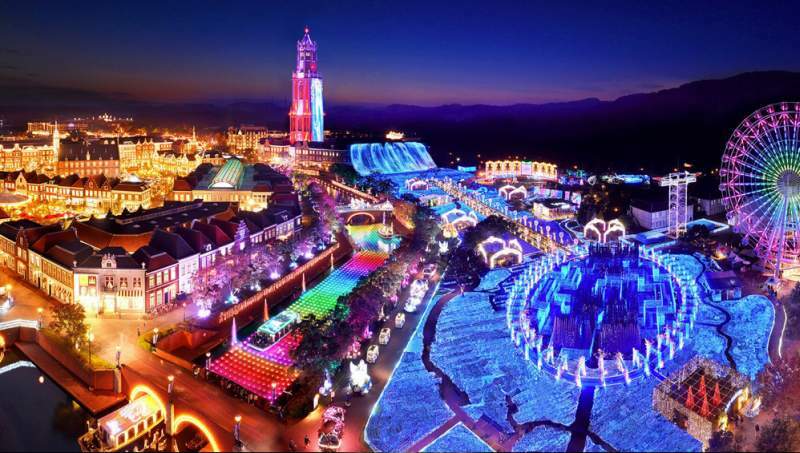 The Huis Ten Bosch theme park has what they claim is Japan’s largest light display of its kind with 13 million lights. Called the Kingdom of Lights, it is truly a magnificent display, with the current season’s show running from November 3, 2017 ~ May 6, 2018. Watch the above video to get a better feel for the size of this attraction. Check out this aerial view of the Kingdom of Lights illumination. The theme park also has numerous attractions throughout the park, including the picturesque Dutch windmills and flower gardens. There are also frequent events throughout the year so be sure to check out their website before visiting to see the latest schedule of events. While at Huis Ten Bosch you might want to stop by or stay at the unusual robot hotel, Henn-Na Hotel. Or, if you are planning on being in Tokyo during the holiday season, here are a few of Tokyo’s top illuminations.